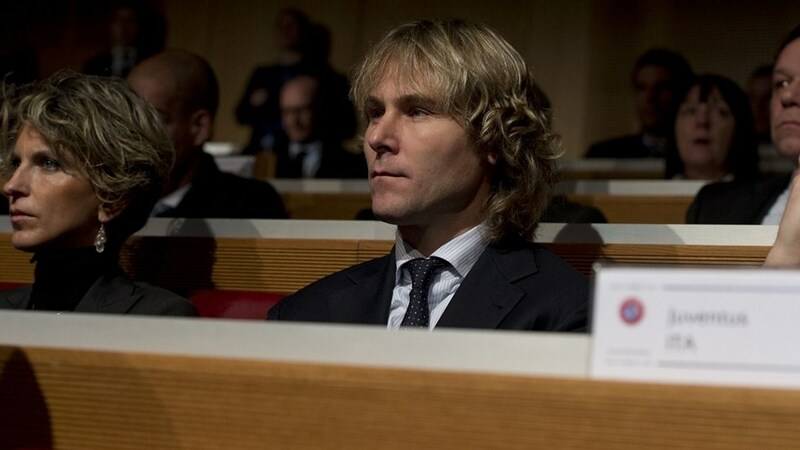 Juventus club director Pavel Nedved made comments after the Champions League draw. Former Juventus midfielder Pavel Nedved commented on the results of the Champions League draw that set the Italian side to play against Bayern Munich. Nedved stated that the opponent is difficult to beat, but underlined the Old Lady are ready to fight for the qualification to the next stage. “It was a difficult draw to choose an opponent from,” Nedved who currently hold the post of the club’ director claimed. “Bayern are one of the most difficult that we could have netted, they have international experience and they are very good. We’ll know how to prepare for the game with humility and respect, as well as with a free mind. The Germans are hard to face as they are meticulous – they don’t overlook anything. It will be a battle between two very good teams,” said the former Check international. Nedved also praised Juve’s run in Europe this season, stressing that the team is the last one that represent Italy in the major club tournament. “I’m proud of Juventus, a club who are representing Italy in Europe,” added the former Czech international. We have to live through this experience in the best way possible as we are back amongst the greats of Europe,” stated the official. Probably Juve is the toughest option for Bayern. Very well-organized squad, good job, Conte!